Welcome to the 2019 softball season with the Greater Kingston Softball Association (GKSA). Our organization oversees house league, select and “rep” teams, so whatever level of ball you are interested in playing, you are sure to find it here. We are a member of the Intercommunity Softball Association. We are located in Kingston, Ontario, Canada. GKSA has been serving the youth of Kingston and Area for many years. We strive to ensure that participants receive proper guidance to play the game in a safe and friendly environment and it is our objective to promote sportsmanship, community spirit and good fellowship. Many players continue to play from “T-Ball” all the way through to Jr. Ladies and Men, returning summer after summer to enjoy the game. We welcome players from ages 4 to 29 years. 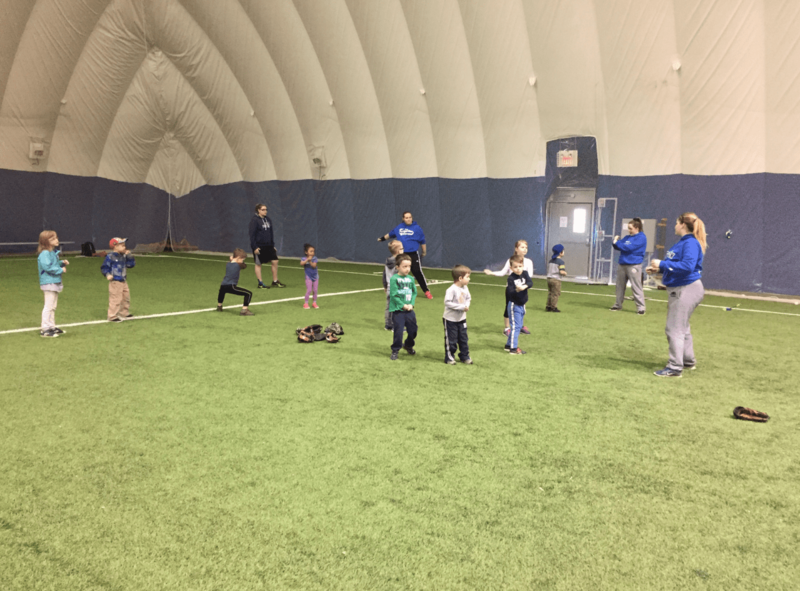 Our volunteers work year round to try to bring the best softball experience possible to our children and youth. In January of 2019, GKSA formed a partnership with Queen’s Athletics where the organizations will support each other in numerous ways. For GKSA teams, it means that they will be playing as Kingston Junior Gaels, wearing the tri-colours of Queen’s and sporting the “Q” logo on their jerseys. This goes for house league, select and rep.
New volunteers are encouraged and always welcome and should contact any member of the executive for further information.